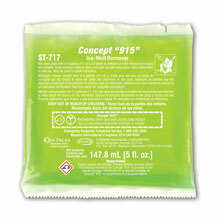 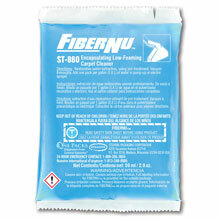 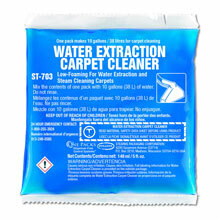 These pre-measured packets are the perfect way to control the over use of chemicals when carpet or upholstery cleaning. 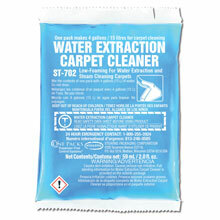 Low-foaming carpet extraction cleaners and shampoos for use in water extraction (steam) carpet machines. 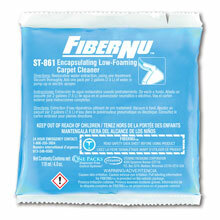 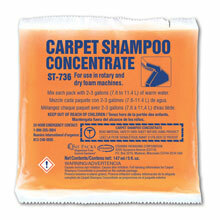 Removes greasy dirt and stains from carpets and eliminates the rapid resoiling so common with conventional products.